The purpose of the Clinical Teaching Learning Community is to support the professional development needs of UW-Madison clinical faculty and preceptors. Participants in the Clinical Teaching Learning Community are eligible to become a Clinical Affiliate of the UW-Madison Teaching Academy. The purpose of the Clinical Affiliate is to provide an affiliate membership within the UW-Madison Teaching Academy that recognizes accomplishments in professional development related to clinical teaching and learning. The Clinical Affiliate also offers a pathway toward recognition of teaching excellence through becoming a fellow of the UW Madison Teaching Academy. 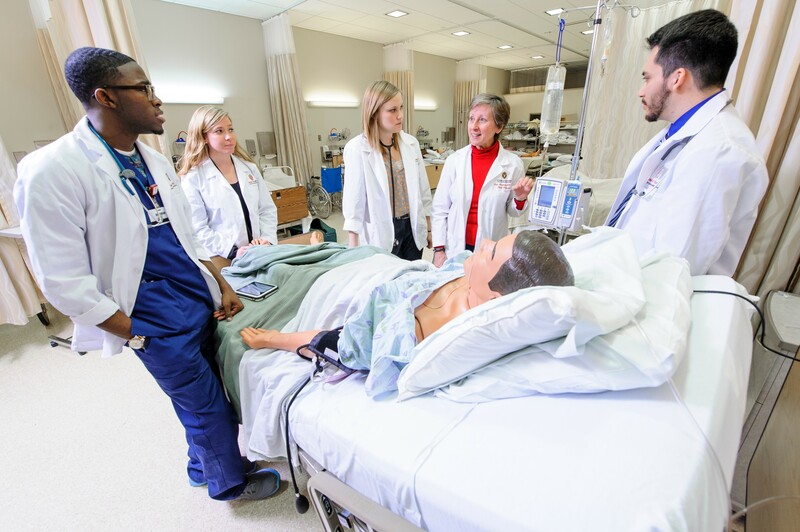 The Clinical Teaching Learning Community and the Clinical Affiliate membership are provided in partnership with the Teaching Academy and the Interprofessional Continuing Education Partnership. MedEdNext and the Kern Institute offers a variety of educational events designed to transform medical education. Learn about and register for upcoming grand rounds here (live stream option available). Subscribe to the Transformation Journal. If you'd like to become a Clinical Affiliate member of the UW Madison Teaching Academy, complete this application. Looking for more resources? Click here access the Health Sciences Clinical Teaching Learning Community Resource Library.